Ride London 100 – Team Entry. 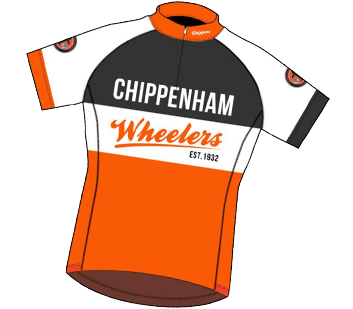 Fancy becoming a Chippenham Wheeler? Welcome to the YoungCW area of the club website. You can find information here on the range of activities that our younger riders can take part. To see a complete and up-to-date list of activities always check the diary section of the website.